LAUSD ARTS-TECH TAKEOVER, NOW OR NEVER! 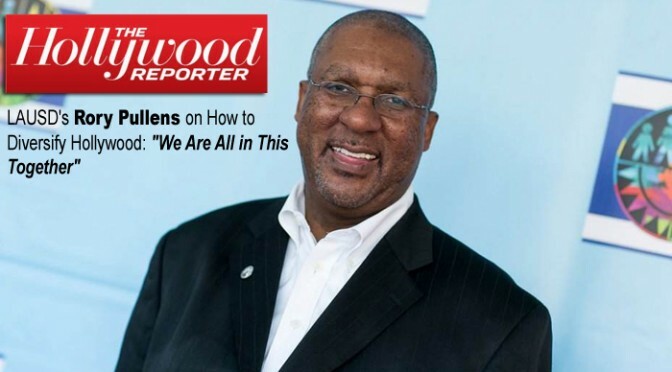 Rory Pullens is a man on a mission of critical importance to future of Diversity In Hollywood. Next weekend Pullens will make a huge statement in the heart of downtown; within view of city hall and other iconic architectural buildings and works of art, Grand Park will be the spotlight for a very spectacular display of talent from all six local school districts within LAUSD. 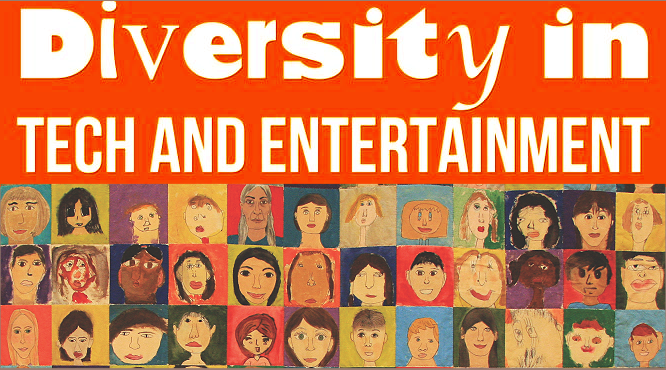 The LAUSD Grand Arts Festival, hosted by its Arts Education Branch at downtown’s Grand Park on April 16, 2016 from 10 am to 7 pm, celebrates LAUSD’s unique and diverse artistic culture. 15,000 Festival attendees are expected to attend this free and open to the public event, and will witness over 2,000 LAUSD student performers on four stages, a visual arts gallery of hundreds of students’ two and three dimensional art works, scores of informational and interactive booths from community arts partners and LAUSD arts schools, family activities, food trucks, and a film festival of original student film shorts being sponsored by the Hollywood Foreign Press Association. “We are all in this together,” says Rory Pullens, executive director of LAUSD Arts Education, “We have growing partnerships with the entertainment and the arts community network that will provide a very interactive Festival experience to parents, students and the community. This is one event that every LA family who values the arts won’t want to miss!